especially the ones who don't think they need to! Technical analysis is the most basic part of the investment process, but all too many investors aren't aware that it is. This book describes the essential basics of technical analysis of financial markets that every investor needs to know. The material is presented in a concise, well-illustrated and easy-to-understand conversational format without the usual technical mumbo-jumbo; it's as if the author was sitting across the table from you at lunch. 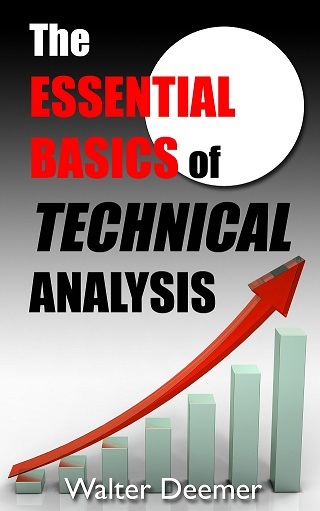 Written by a market technician with 50 years of experience, this is the best explanation of the essential basics of technical analysis that every investor needs to know available - and is a must read for everyone involved in the stock market.